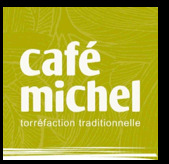 In 1981, Café Michel was founded in South west France (Pessac, Bordeaux area). It was the first French coffee-roaster to develop organic fair trade coffees in specialist stores. 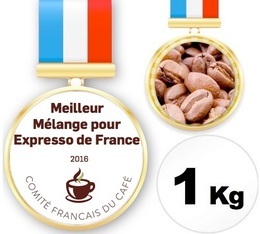 In 2016, Café Michel won 1st prize for the Best Blend for Espresso in France, awarded by the French Coffee Committee for their Congo-Colombia coffee. 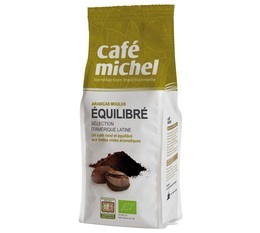 On MaxiCoffee, you will find an extensive choice of Café Michel's products : organic coffee beans, organic ground coffee, organic coffee pads, organic cane sugar, organic instant coffee, etc.